The New Year is upon us right now and like with the other years, we can also expect a surge of new SEO trends coming up in 2018. As a leading SEO Company Melbourne, Platinum SEO have already suggested that 2018 is going to be an exciting year for the digital marketing enthusiasts looking to explore new trends and digital marketing tricks. 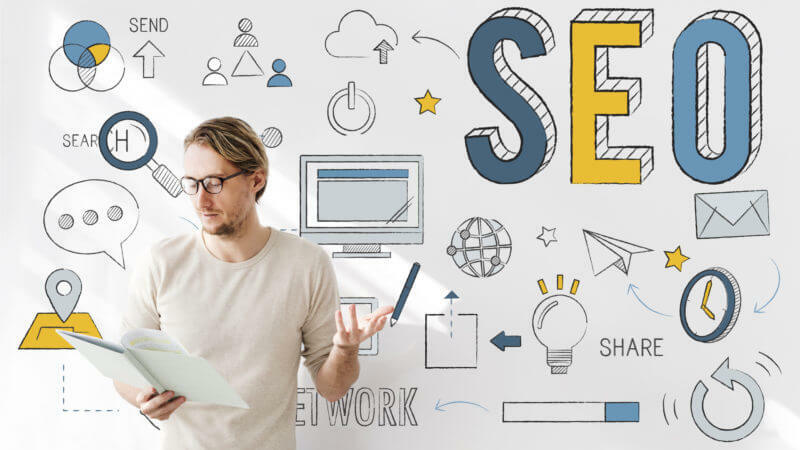 So let’s have a closer look at some of the trends to see how the SEO industry is going to cater to the growing challenges associated with optimization practices. While creating text content has always been the norm for businesses looking to generate more traffic, in this year, many companies will start experimenting with infographics and videos that would help them to reach out to most number of customers through channels like YouTube, Instagram and FaceBook. The reason for this is that videos naturally help to generate greater response from the customers since people tend to respond more to visual elements. Companies are often in a dilemma as to how much content they should use in their blogging sites. Research has showed that longer contents for a single blog often help in drawing superior SERP results. On the other hand, social media channels are currently bringing in greater traffic than the search engines. In such a scenario, long posts may not actually be a good idea for luring in potential buyers. You can create short and crispy blog contents that are further accompanied by attractive visual content. Unlike in the past when content creators believed that you need to post on a regular basis, nowadays the focus will be on fewer content postings but making sure that the quality of the content itself is top notch. This will help in drawing out more number of customers.